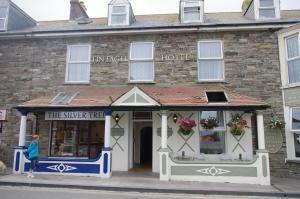 Below is a comprehensive list of hotels in Tintagel Castle. 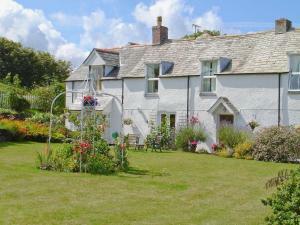 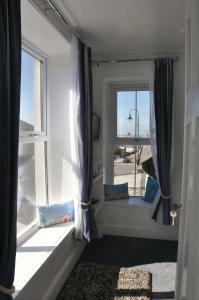 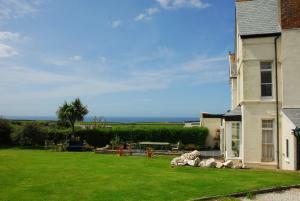 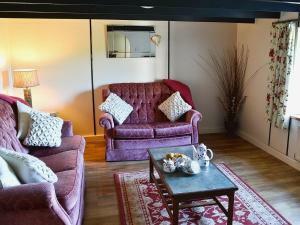 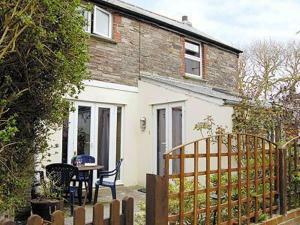 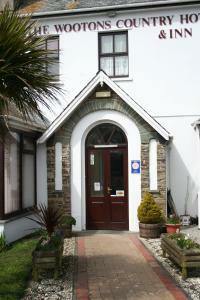 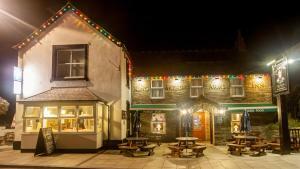 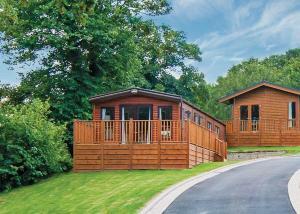 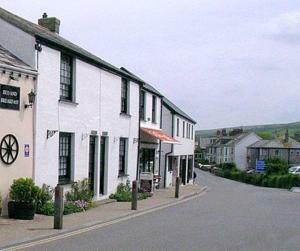 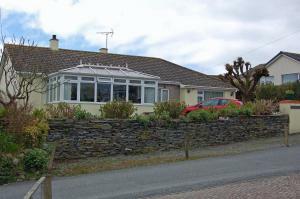 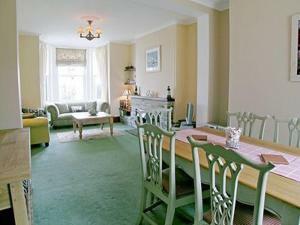 Use the sort links to refine your search or to find featured accommodation in Tintagel Castle. 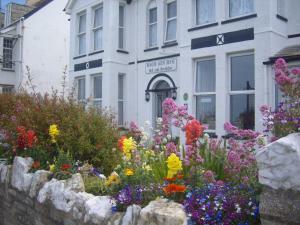 Many of our hotels in Tintagel Castle feature no booking fees and best price guarantee when booked through the Pictures of England website. 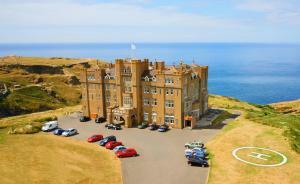 To list your hotel in Tintagel Castle, click here.